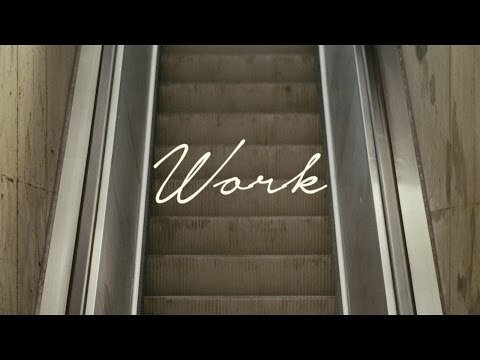 Charlotte Day Wilson is a 24-year old singer, producer and multi-instrumentalist from Toronto. Her artistic purpose is to create music that is striking, intimate, accessible and driven by the honesty of her voice. Trained as a vocalist and saxophonist with her base in soul and folk, Charlotte looks to break new ground as a producer and inspire young female artists to take ownership of their art and inspire others in turn. Charlotte released her first music as a solo artist in early 2016 and quickly garnered attention on the strength of her transcendent voice and the timeless, yet immediate tone her music carries undeniably. That balance was beautifully demonstrated on her vocal feature from BADBADNOTGOOD’s celebrated 2016 release IV. Charlotte’s debut, CDW, was released August 26, 2016. The release’s six songs were almost entirely produced and performed by Day Wilson herself, her sole collaborator emergent Toronto producer and vocalist River Tiber. Now she has another EP released in April of 2018, titles Stone Woman. She has continued to bring blues, and soul within this album. January 26, 2018 New Tom Misch, The Aces, Whethan & more in this week's batch. December 19, 2017 On behalf of the OTW team, wishing the happiest of holidays to our fellow music fanatics all over the globe. 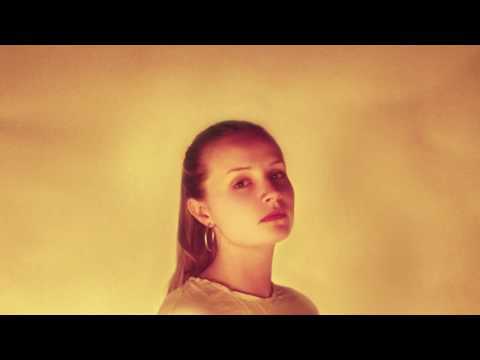 November 20, 2017 Thank goodness Charlotte Day Wilson is back with a new single, “Doubt,” which brings a new wave of the body-swaying, finger-snapping soul vibes we got a glimpse of on CDW and Freudian. November 17, 2017 This week’s #NowWatching Playlist includes irresistibly soulful new numbers by KWAYE, Charlotte Day Wilson, CLAY, and many more.